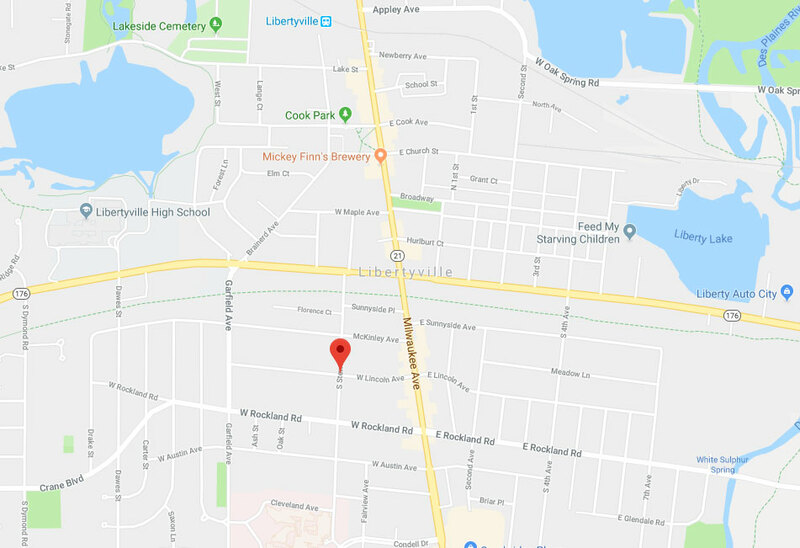 Garage Door Repair Libertyville, IL | Expert Technicians & Fast Responses! 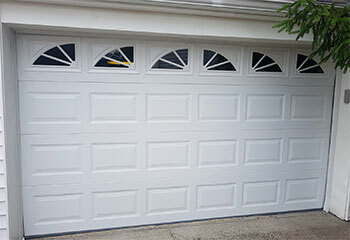 Our company is one you can trust with all of your garage door needs. We put in extra effort when urgency is of the essence. You won't find products of the same quality for such affordable prices. Our experts have a wealth of knowledge and experience. We help local homeowners maintain their automatic door system and ensure that it continues to operate optimally for as long as possible. 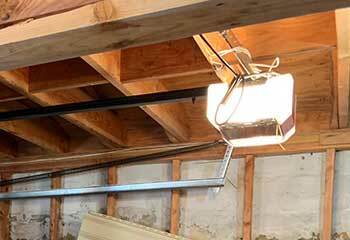 Trying to repair something as dangerous and complex as a garage door without the proper tools and the professional training required can lead to catastrophic results. Click here to learn more. Our experts specialize in both torsion and extension spring replacement and can help you deal with these dangerous components when something goes wrong. Click here to learn more. 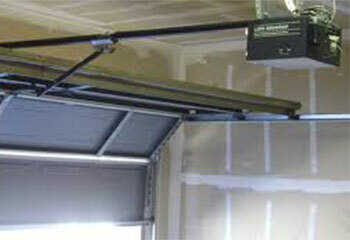 There are many brands of garage door openers available on the market, but the majority of models belong to one of three main types. Our experts can install and repair all of them. Click here to learn more. 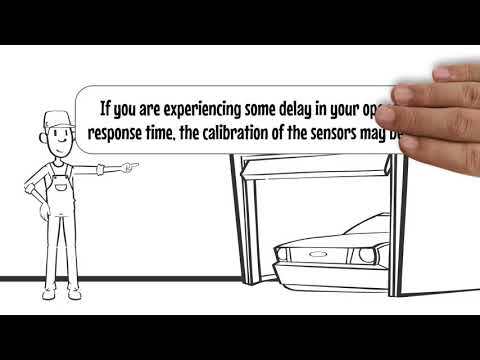 The best way to ensure every part of your garage door system continues functioning optimally for as long as it can is with routine maintenance. Click here to learn more. Automatic gate systems are an excellent security measure to add to your home or business. If you're looking for a new system, or need your current one to be repaired, our experts can help. Click here to learn more. 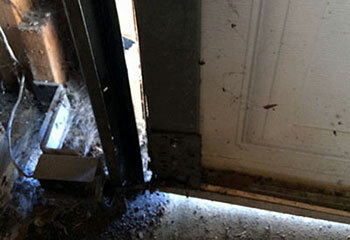 Repairing garage doors is what we do best. 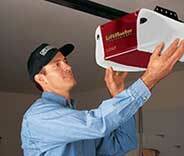 Our technicians have over a decade's worth of experience servicing automatic door systems of every type. From the springs to the track and even the electrical components of the opener, there's simply no part of your door that we can't handle. We can also provide Libertyville homeowners with regular maintenance appointments that can greatly increase the lifespan of their doors. Here are some examples of the most recent work our experts have completed. 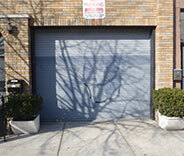 Overhead doors don't rise and fall on their own. The lift cables help with that. Read how we can help when one breaks. 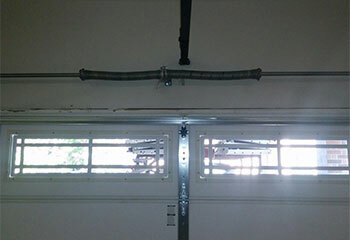 The owner of a newly renovated garage had us install a new door system for him. Click here to read our team’s report. This customer wanted to upgrade to a new opener model. We helped him find the perfect unit for him. Learn more here. This customer's opener was no longer working. Our team determined the problem and fixed it perfectly. Read all the details here. This customer called us when his garage door wouldn't open. Read here to learn the details about our expert repair. 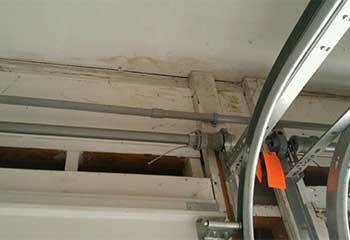 This gentleman's garage door would not close properly and we corrected the problem quickly. Read here to learn all the details. Your technicians put my garage door back on its tracks in the blink of an eye, and made sure the rest of the system worked correctly. Superb work, guys. If you are looking for a local business you can trust, this company is it! Came on the time scheduled, walked me through every step, and were honest about the pricing. Professional work. Thanks guys for coming over on such a short notice to fix my broken spring, and at a such affordable price! You are the best!